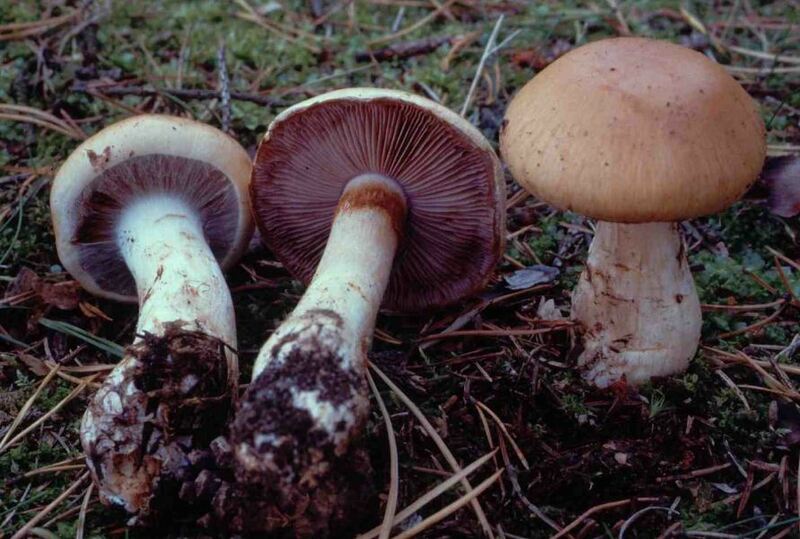 Cortinarius varius (Schaeff. : Fr.) Fr.